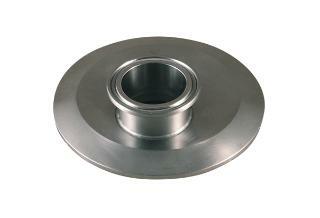 Tri-Clamp cap reducers are made of 304 stainless steel and rage from 1.5" to 4". 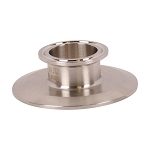 This style reducer is commonly used to connect from smaller to larger diameter connections, which makes them ideal for horizontal flow applications. These will allow your process line to freely drain once disconnected.